As businesses grow it can become difficult to keep up with business processes. To keep up with a constant flow of tasks associated with these processes you need to track them; especially when multiple people are involved with the process. These processes become even more difficult when you are having to enter data into multiple systems; this even increases the risk of human error every time data needs to be entered. In recent months I’ve been tasked with helping different business units improve and track their processes. Specifically I started with our on boarding experience. It is geographically disperse and sometimes the people involved with the on boarding only do a few a month and there is a lot that needs to go into it. You have to factor in things such as IT, Payroll, Equipment, Licensing, Training which makes it keeping everyone in the loop difficult. To combat these difficulties we settled on a product called TallyFy. TallyFy gives us a dashboard that will show us how our processes are progressing. It helps keep everyone on the same page and helps communicate issues in a more rapid manor. Our hurdle with TallyFy was that it was tacking yet another system into our on boarding experience. We already had three different systems involved with someone applying > receiving their first pay check. This caused data re-entry which is prone to typos. To combat the data re-entry we needed to integrate our different systems. As previously blogged about I wrote a PowerShell Module to interact with the BirdDog HR system; we use this to send our new hires their employee packet to fill out before day one. With this PowerShell Module I was able to query new in-coming employees – my next task was to integrate it with TallyFy so that would could track the progress of the on boarding. I was lucky enough that TallyFy has done a fantastic job writing an API that their own web interface runs on and I have the ability to do everything they can do. One of the challenges with this is that their API is very complex. I’ve been lucky enough to work close with their team to build out this PowerShell Module that only touches on a small fraction of what is exposed via their API. Consider this a part 1 of many on how to use this PowerShell Module and interact with their API. I am storing this Module on my personal Git Repository; as it is built out more I might publish into the PowerShell Gallery. You can find the Module at TallyFy API PowerShell Module. Store the psd1 and psm1 files in Documents\WindowsPowerShell\Modules\TallyFy. In future blog posts we will cover specific use cases on how to use the module! 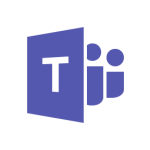 Centralizing Your Chat Clients – Including Multiple Microsoft Teams Accounts! I ran into a scenario where I am wanting to use Microsoft Teams more. I am one of those odd people who have accounts in multiple Office 365 organizations. This was no issue for me when I was using Slack; which I still am in a few of those too! Oh yea don’t forget Telegram and Discord and Whatsapp and the million other chat apps that different groups of friends think you should be using! 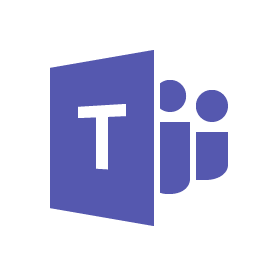 While digging into how to address the major lack of functionality in Microsoft Teams to log into multiple accounts I made sure to log into the Microsoft Teams UserVoice and vote to add this functionality! 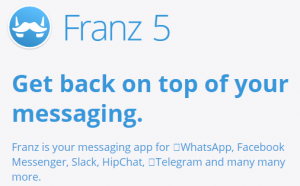 I stumbled across a comment by Jeff Angama, he had written a blog post about a neat tool called Franz. This tool integrates 50+ chat and other social media services into a single application that will sync across multiple devices. The best part is you can get this functionality completely free; but I strongly recommend you pay for the premium version to at least support development efforts! In the last few months at work we have been putting a concentrated effort on integrating different cloud hosted systems with our on-premise systems. This usually means using some kind of ETL Tool to interact with an API and either use an API with the on-premise application or dumping directly into a Database. When we decided to start automating some of our Onboarding Processes the hurdle came up that the ETL Tool isn’t going to trigger Account Creation and other IT related actions. My logical thought was I can interact with an API using PowerShell! I had done this a little bit in the past but nothing significant – so I had a bit of learning to do! A couple of weeks ago I made a post on the study materials I planned on leveraging to learn how to program for the Microsoft HoloLens. Well this weekend was the first time I finally started really digging in and I quickly identified that the videos I intended to use may have been a bit off on exactly what I wanted to learn. 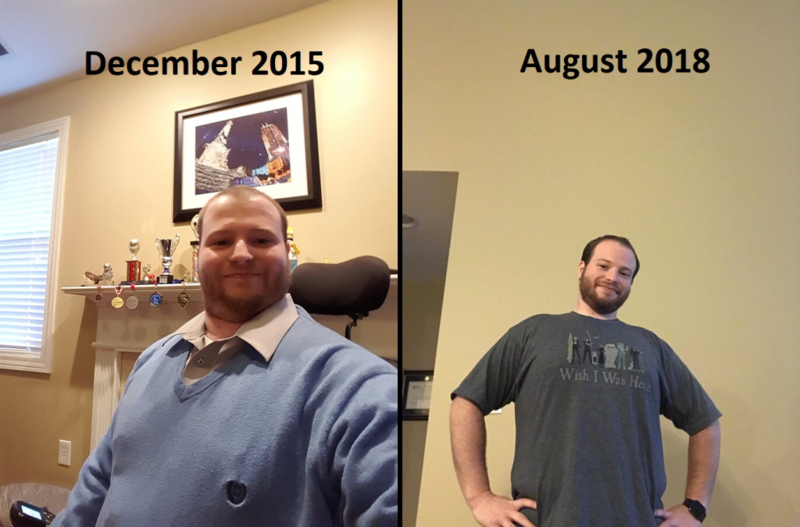 In an effort to be open and honest with everyone with my adventure I wanted to share this and point you towards the resources I’ve decided to leverage instead. As I had mentioned in the last post My Microsoft HoloLens Adventure – Preparing Study Resources I had looked over some Basics videos back in March when I first started looking into this, I haven’t really touched those since March as I was getting kind of board with it and it was all stuff I had done when I was in college. The next section in that post was Universal Apps, which I had never worked with. I started watching the Developing Universal Windows Apps with C# and XAML video and quickly realized it was going to be too high level for me since I had such a limited experience with it. I tried searching for the videos they mention at the beginning of that course but was unable to find them on MVA. I was however able to find Windows 10 Development for Absolute Beginners – in the first 10 minutes I was able to figure out how to get my first 2D Application running for HoloLens… yes all it was is a button that shows text that says Hello World, but it was an app!